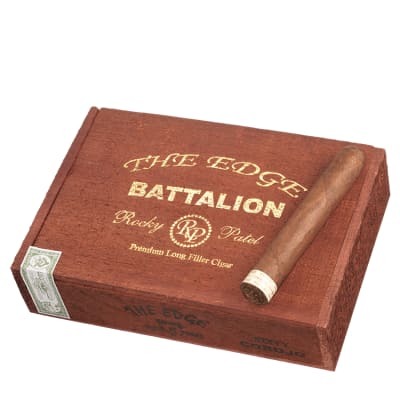 Rolled to a 60 caliber ring, Rocky Patel THE EDGE Corojo Battalion cigars deliver a cannon-sized salvo of deep, dark tobacco flavor that rouses the senses. 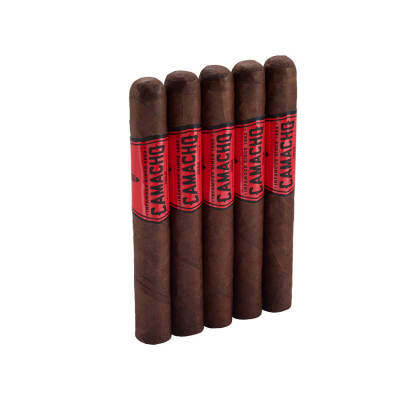 A high-priming ligero core is encased in a full Corojo jacket for one of the best well-balanced and complex cigars. Add them your cart now. 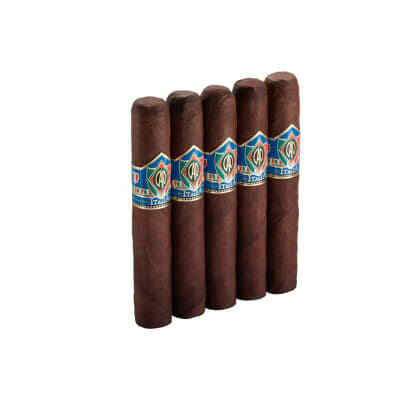 I just finished a box of these and I didn't have a single problem with one cigar. I would recommend a large ring guage. 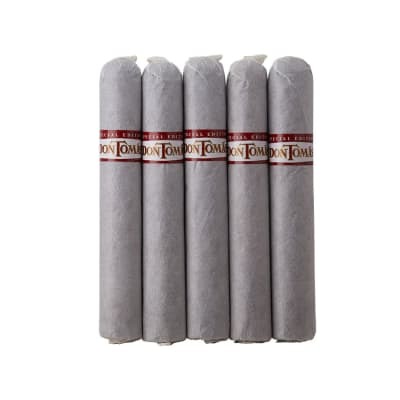 GREAT CIGAR! 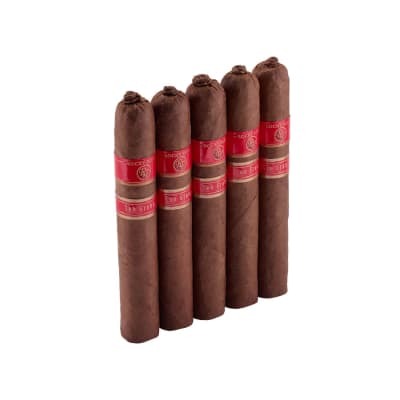 The other guy must have gotten an old,uncared for,cigar. I've had dozens of these in the last 3 years or so and have never been disappointed. Unable to get any draw and thus could not keep it lit. Threw the cigar away after trying for 5 minutes to get it to burn. The first time I have been disappointed with a RP product.